What is a Smart deep link? It is a hyperlink with automatic routing that references pages inside mobile apps and brings users to your app through a multitude of different pathways. • Cross Platform, works on PC, mobile, even if your app is not installed, opposite to standard deep links which work only on mobiles that have your app. • Flexible automatic routing: route your user to open web, post tweet, like FB page, open your app, etc. • Contextual: depending on your user location, device, has your app /not, it will route them to your predefined routing actions. 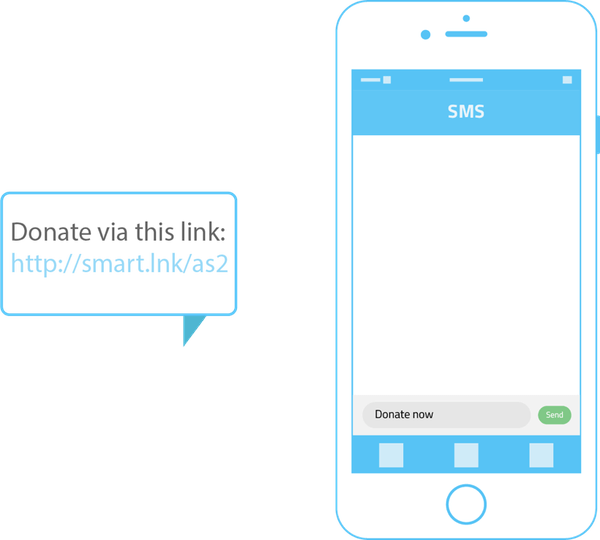 Increase SMS marketing Conversion by using smart deep links in your SMSs, Smart Deep Link automated routing actions produce more user-friendly and interactive SMS. 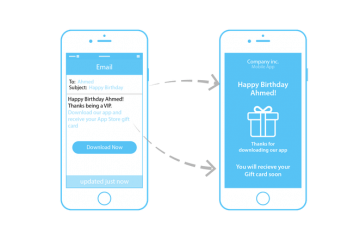 It’s flexible to route the user to send SMS, Like FB page, open app, etc., routing actions tailored per user device and location. Set your mobile payment scheme to be more user-friendly. With deep linked SMS, What’s App or Emails that direct the user to pay by SMS on Mobile and to pay by Credit Card on the desktop. Deep Links in Your Social Media Posts Facebook, Twitter, Instagram, Snapchat, LinkedIn, and other social media channels are invaluable regarding their ability to curate your audience and generate infinite traffic. 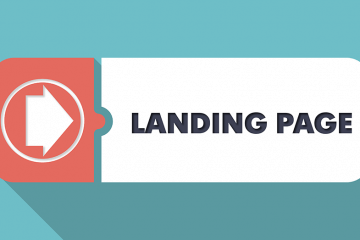 Use deep links to send your followers straight into your app. A popular electronics company spends millions of dollars on display advertising. The brand has mobile apps for iOS and Android. When a customer who has the company’s mobile app installed clicks a display banner, they are sent to the mobile website (not the app) and asked to log in. The brand’s agency is seeing high abandon rates in this use case. 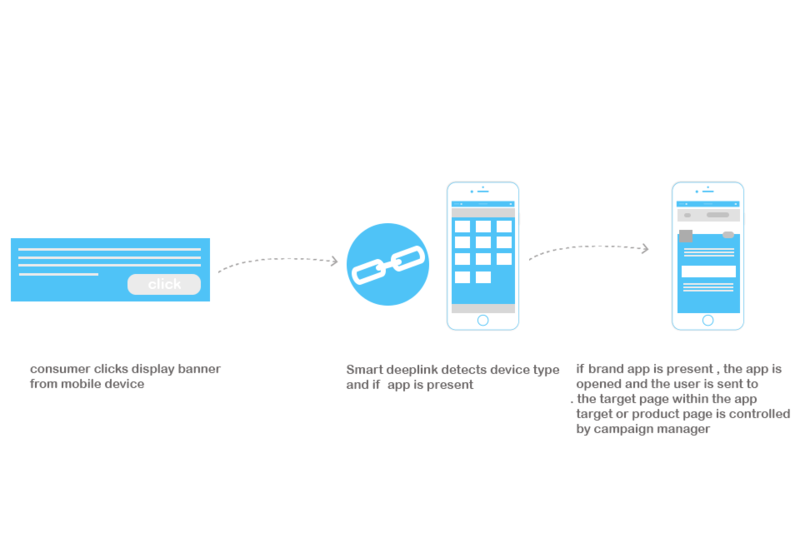 Opening the app directly for those that have it installed would dramatically improve campaign performance. A popular department store regularly sends emails to its subscriber base for seasonal and product category promotions. The brand has mobile apps for both iOS and Android. When users who have the retailer’s mobile app installed to view the email and click an offer link they are sent to a mDot site to log in. Although responsively designed, more than 65% of these users abandon at login to the mobile website because they expect the app to open. A popular cosmetics brand is aggressively promoting its social channels (Facebook, Twitter, Interest, Instagram, and YouTube) in all of its marketing and communications. 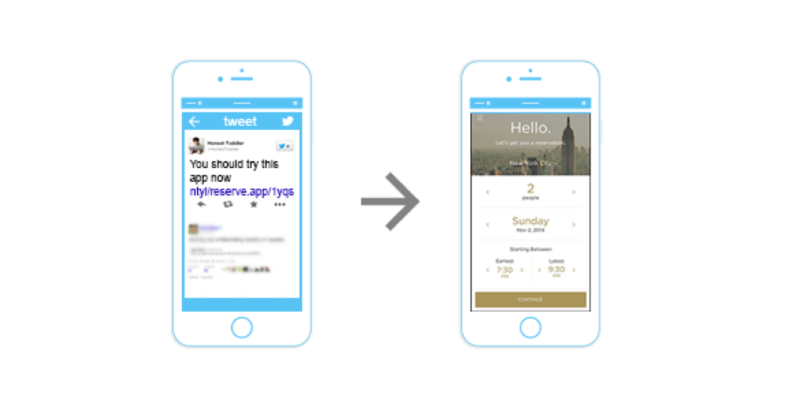 50% of its users engage with the brand using the iOS or Android app. The brand is seeing excellent click-through rates on the icons for the social networks, however, regardless of whether the user has the mobile app installed for the selected network, the user is directed to the mobile website (mDot). The brand (and agency) feel they could significantly increase engagement rates on social if the social networks mobile app was detected and automatically opened. A widely known CPG company is promoting its green product initiatives through an integrated, Omni-channel mass marketing campaign that features a branded video. More than 50% of the clicks have been from mobile devices. Mobile users who have apps installed for YouTube and Vimeo are being sent to the mobile websites for these applications and are being asked to log in. Abandon rates are high, and the campaign is seeing low overall video completion rates. Campaign links that can detect and open the apps for YouTube and Vimeo would significantly increase views and brand engagement. A successful affiliate driving sales for apparel see lower conversion rates as its mobile traffic continues to increase. Many of the brands driving sales have apps. 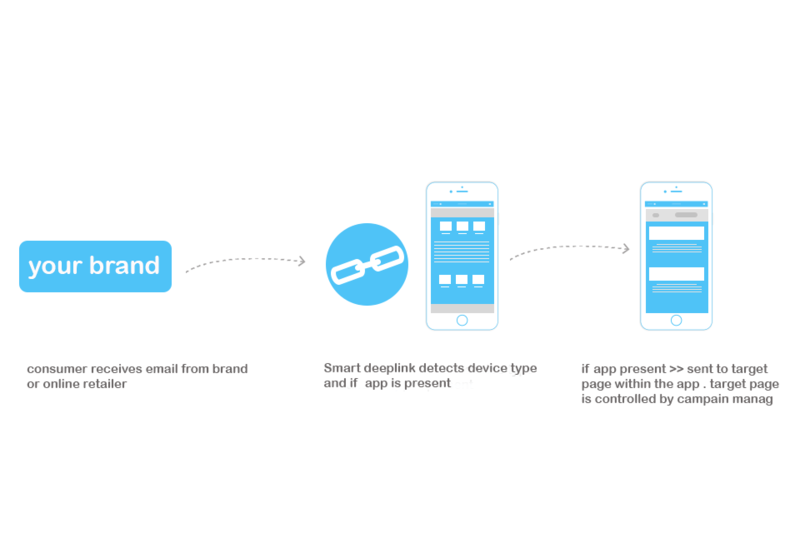 When a user who has the brand app installed, clicks on an affiliate link, they are sent to the mobile site for the brand (mDot) and asked to log in instead of detecting and opening the mobile app for the brand. Most users abandon, and those that log in to the mobile website are expressing frustration at not being able to find the offer or product they want to purchase easily. 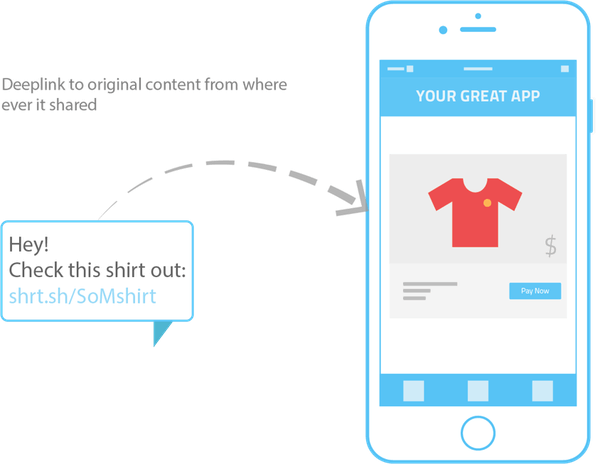 Are your users sharing your App content? Great! But if they share a link with your friend Peter, and Peter does not have your app installed? 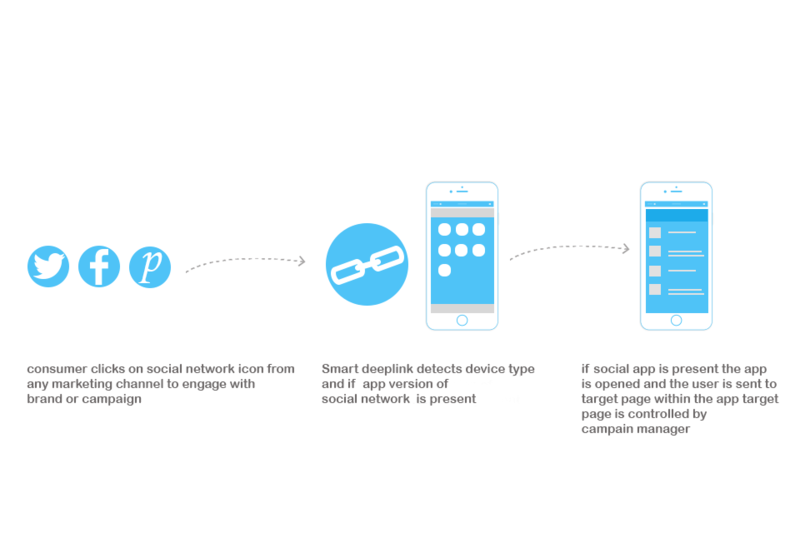 Smart Deep Link will route Peter to download your app and then routed to the shared content. 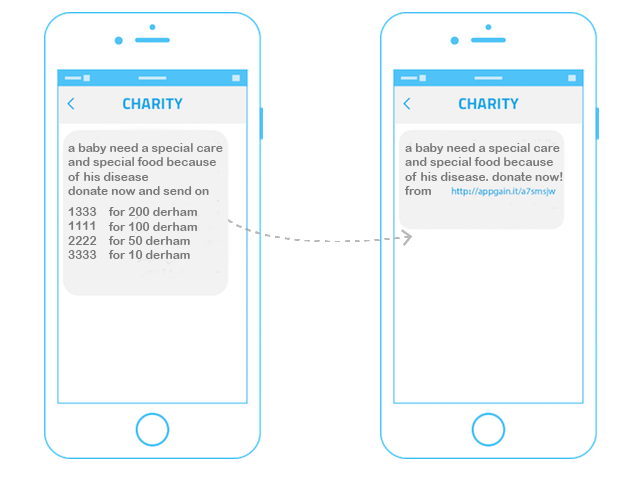 Smart deep link has a built-in automated routing to auto post on social media with referral codes, engage your followers with referral campaigns. You can get all of those benefits at Appgain.io. It gives you the user-friendly tools you need to jump-start mobile engagement, revenue, and brand loyalty. So what are you waiting for, let us do the magic for you! Log in now for free now and start your first project now!